Goudal, with the G from Green, Gorgeous and Great! Every morning delicious fresh artisan bread. Beautiful spacious pitches in the middle of nature! 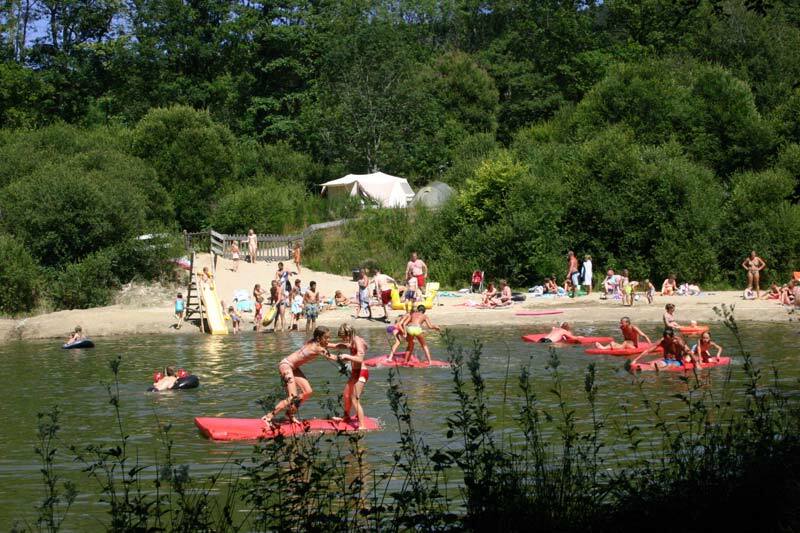 Camping Goudal is situated in the nature park “Parc Naturel Régional du Haut-Languedoc”. A rustic, green charming campsite. 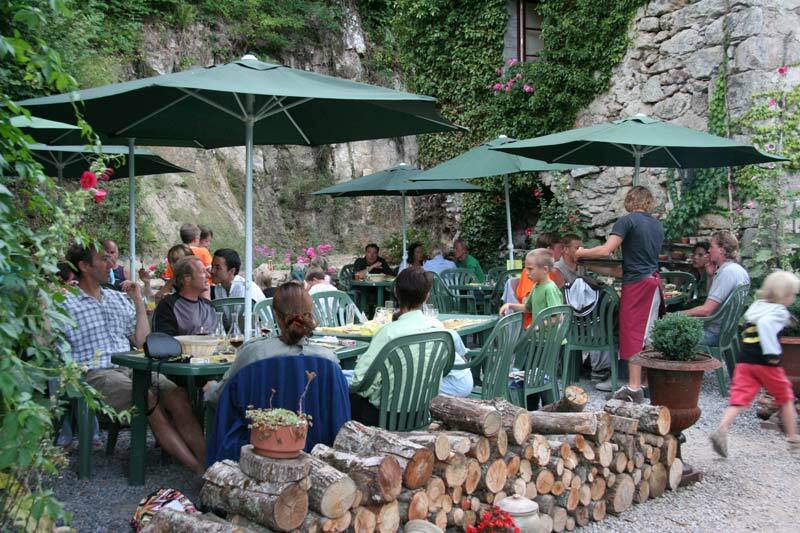 Goudal is an oasis of nature, tranquility, space and freedom and is loved by families, naturelovers and adventurers. 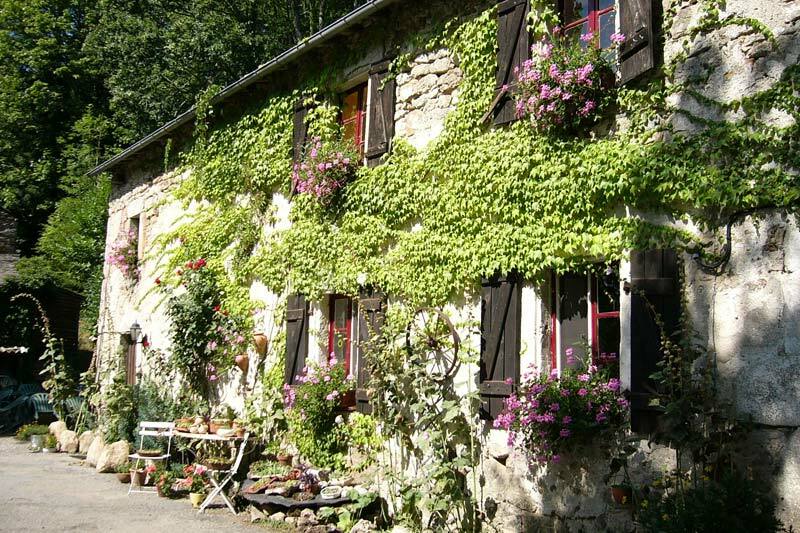 The three authentic buildings at the campsite date back to 1839 and give the campsite its lovely charm. Camping Goudal is selected by coolcamping.com. Goudal is situated in a nature park. 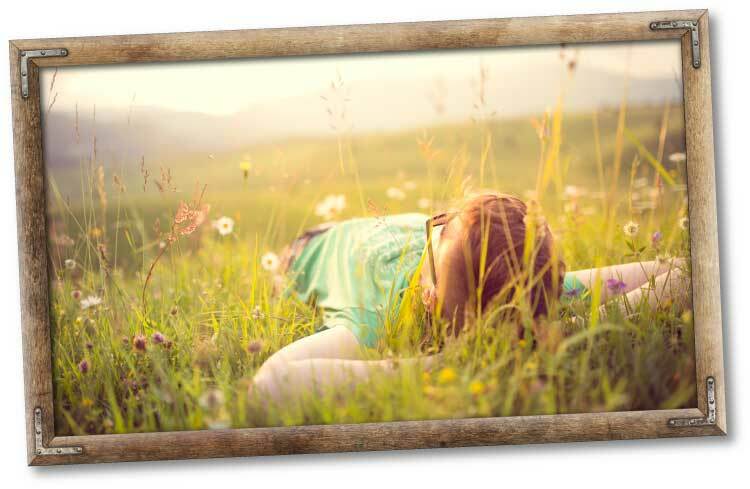 Enjoy our lovely spring water, smell the pure nature and hear the silence. The lake on the campsite is continously provided of clear spring water from the mountains. This makes it a lovely swimming spot, also for children. For even more water amusement there is also a new swimming pool (2017) on the campsite. The campsite has spacious pitches. Parents can let their children go on their own adventure from the moment of arrival. Because of the quiet evenings (no disco or youth room) Goudal isn’t suitable for youth who look for entertainment in the evenings. 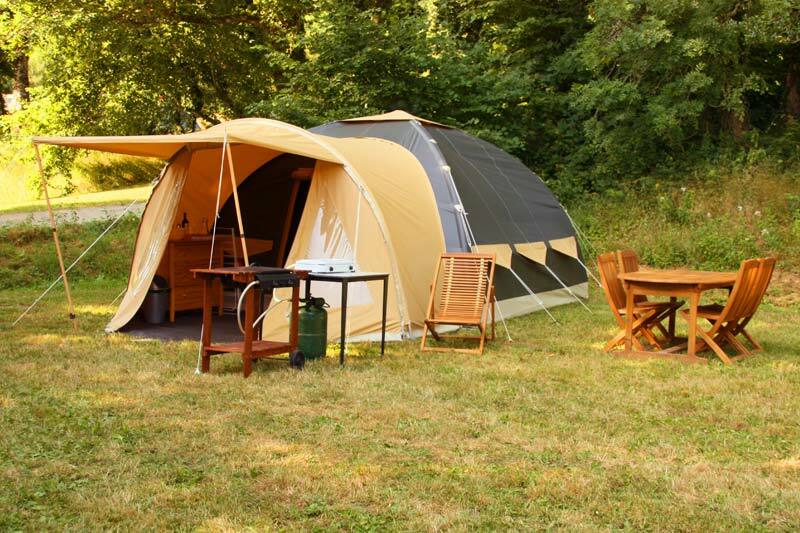 85 pitches, 5 chalets, 8 fully equipped tents and 2 cabins. 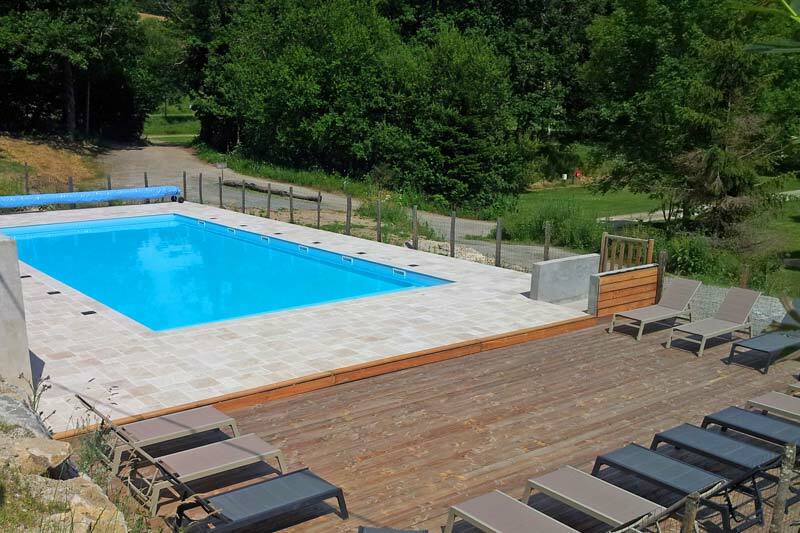 With a swimming lake and a swimming pool fun is garanteed! 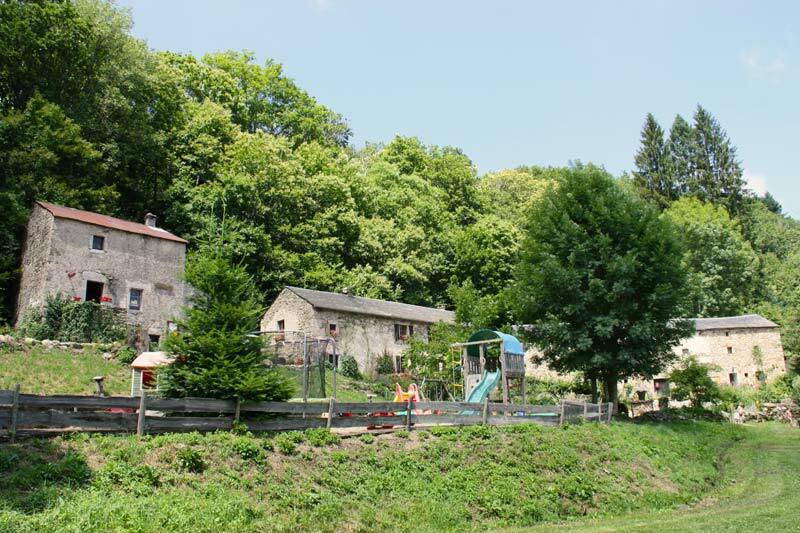 For over 40 years, a rustic campsite for the whole family. 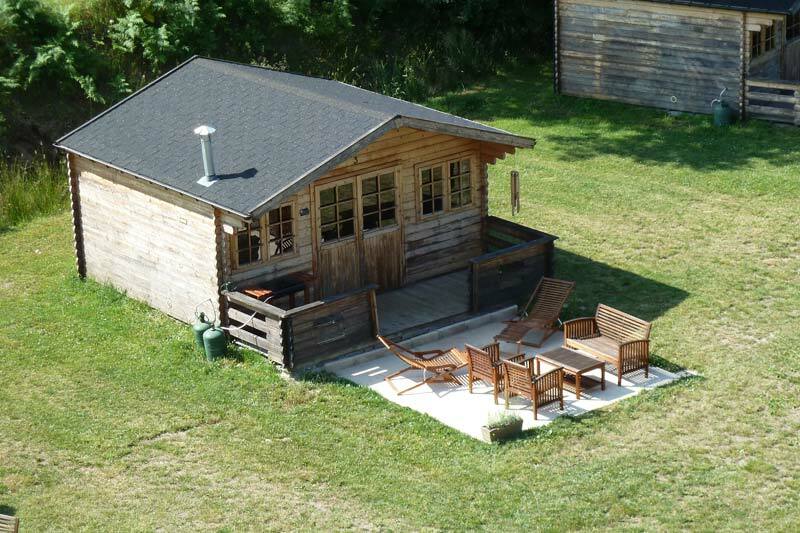 The campsite is on a vast ground of 7 hectares and is spacious and peaceful. 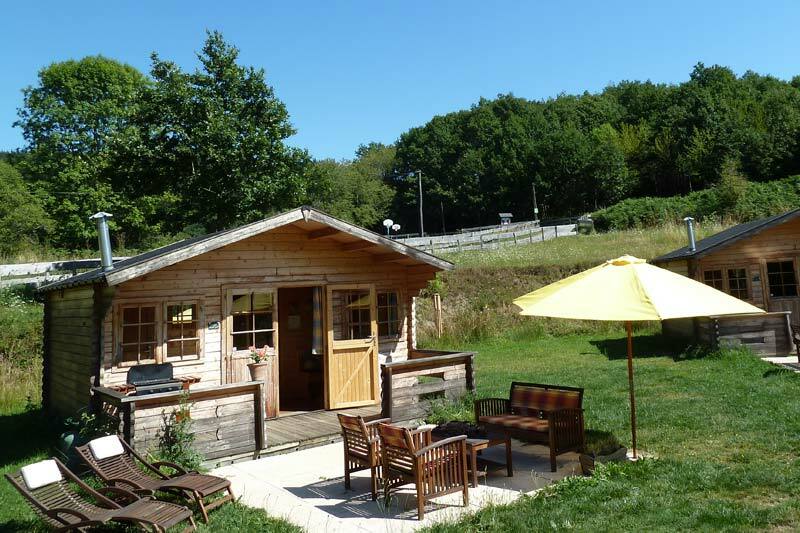 Camping Goudal rents Chalets, Cabins and fully equipped Tents. This way everybody can enjoy their vacation directly from the moment of arrival.